The Zeal Center for Entrepreneurship (Zeal) is the physical hub for entrepreneurship in Sioux Falls. Zeal offers flexible leases and co-working memberships to startup businesses seeking affordable and flexible office space. 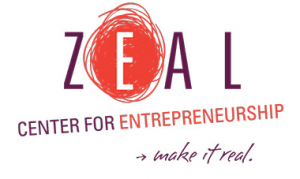 Many organizations that support entrepreneurship are located at Zeal. Learn more about Zeal at realzeal.com or read our article. Startup Sioux Falls is a digital hub that connects entrepreneurs to the startup ecosystem and startup community in the Sioux Falls metro area. It features news about local startups, a listing of local startup events and information about organizations that offer services, resources and capital to business owners. Learn more at siouxfalls.eco. Every week entrepreneurs deliver powerful presentations at events across the nation. Each week brings a new speaker, talking about their business endeavors. 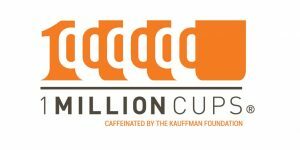 Attending 1 Million Cups is a great way to meet like minded individuals and learn about who is doing what in the Sioux Falls startup scene. You can view upcoming dates and speakers using this link. 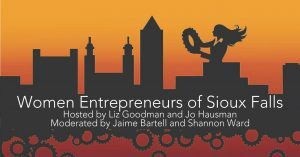 Women Entrepreneurs of Sioux Falls was founded on the idea of bringing the areas entrepreneurial women together in unity to make an impact on their local community. They believe strongly that women possess unique abilities and traits that make them especially qualified to work in their chosen field. They aim to foster leadership, self-confidence, and boldness in business. Learn more. 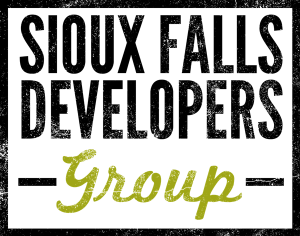 The Sioux Falls Developers Group is a community of software developers and technology entrepreneurs in the Sioux Falls area. Each month they bring in speakers to present on a wide variety of software development topics. Learn more.